This week, the show comes to you direct from Carowinds... home of Fury 325! 30:11 Interactive Topic - What is the biggest story in the amusement industry? 51:01 Fury or the Farce? 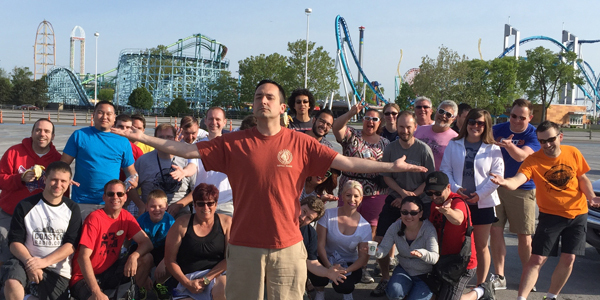 This week's show comes to you from the 2017 CoasterRadio.com Listener Meet-Up at Carowinds! It's one of the few shows per season that we get to produce in front of a LIVE AUDIENCE! We talk all about our first impressions of Carowinds, including our reviews of top attractions like Fury 325, Intimidator, Afterburn and Plants vs. Zombies! Plus, we'll talk with people at the meet-up, park officials and we'll hear from some special guests too!